This colorful sheet features 16 insects and four spiders. 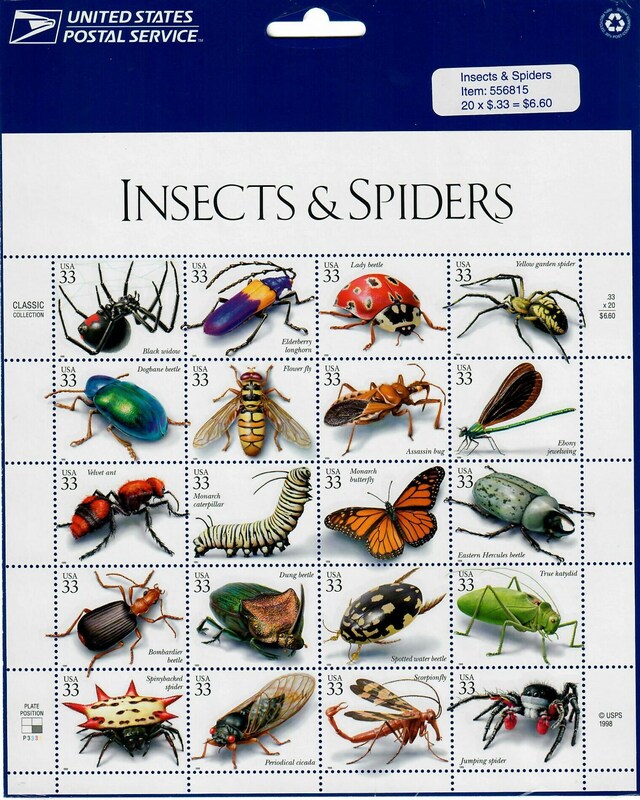 The species of insects and spiders on the stamps were chosen because of their educational value and interest to children. The species represent the wide range of colors, lifestyles, and behaviors exhibited by these amazing creatures. On the back of each stamp is a description of the bug on the front. This stamp set is still sealed in the factory plastic. Stamps are mailed in a Rigid Mailer to protect the stamps during shipping. 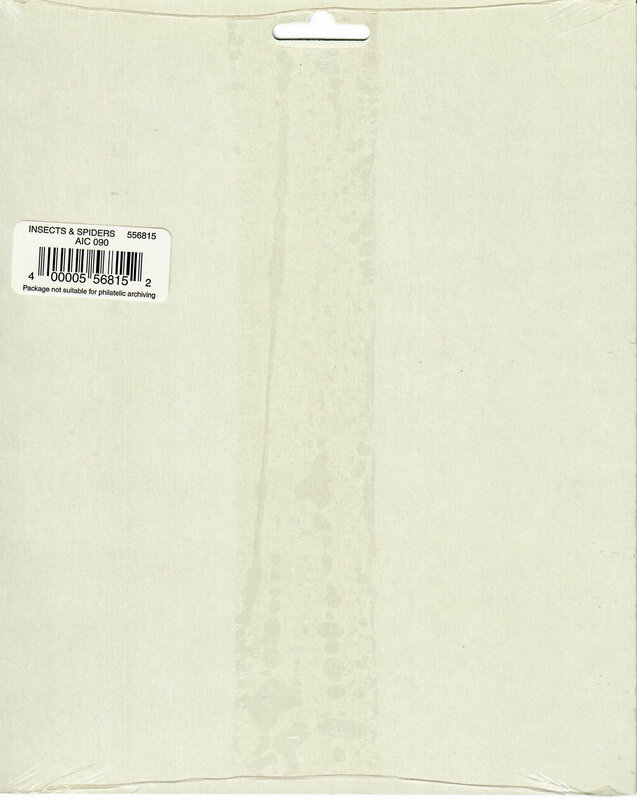 Please see the scans for additional condition information. Thanks for stopping by!!! !